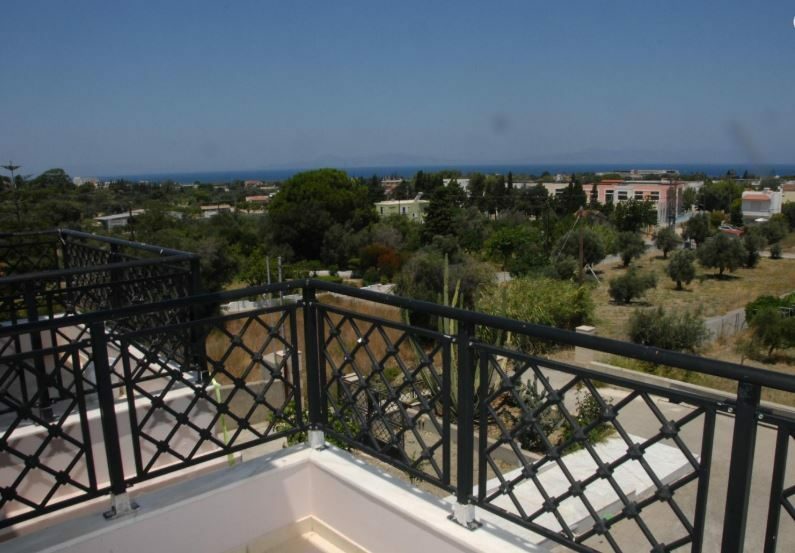 Paleos Apartments are located in the idyllic town of Ialyssos. These apartments are ideal for families; there is a children’s pool and children’s playground, and with a beach on the door step it’s easy to enjoy the waves and water sports. Spend your holiday relaxing on the sundeck and taking a dip in the outdoor pool. Soak up the sun in the beautiful gardens and enjoy the laid-back atmosphere that this resort offers. All the apartments are spacious and modern. Cool down in the air-conditioned rooms after basking in the glorious heat and keep in touch with family and friends through the complimentary Wi-Fi. Admire the sea views from your balcony while drinking a refreshing cocktail. Tempt your taste buds with the homemade Greek cuisine which can be enjoyed in the restaurant and look forward to the delicious weekly BBQ evenings. 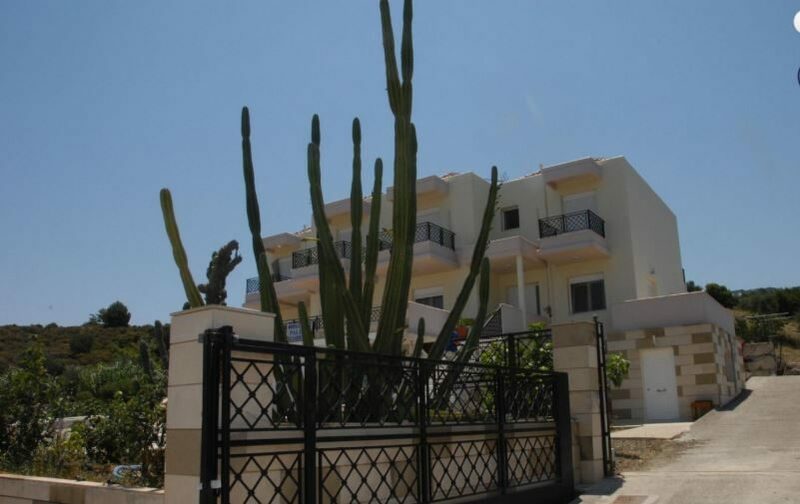 With so much on offer in one place, it’s easy to see why Paleos Apartments are a popular choice for family holidays in Rhodes. 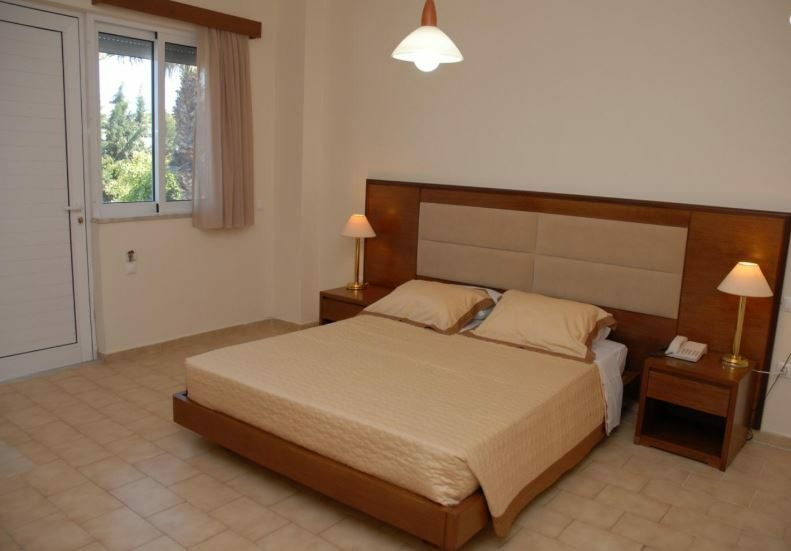 Paleos Apartments boast a wide range of facilities for guests to enjoy. The resort has an outdoor swimming pool and a children’s pool, sunbeds, umbrellas, garden area, bar, cafeteria, restaurant buffet, snack bar, a tavern and a children’s playground. The resort also has a 24-hour front desk, air-conditioning, and safety deposit box, complimentary Wi-Fi access, tour desk, car hire, babysitting service and currency exchange. All 30 apartments have air-conditioning and a kitchenette with a fridge and a kettle. 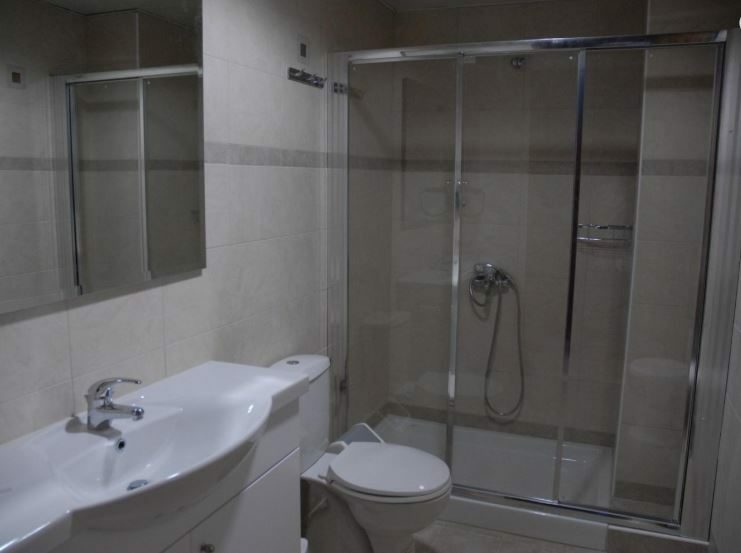 Other amenities include satellite TV, telephone, balcony and an en-suite with a bath or shower. Room service is also available to all apartments. 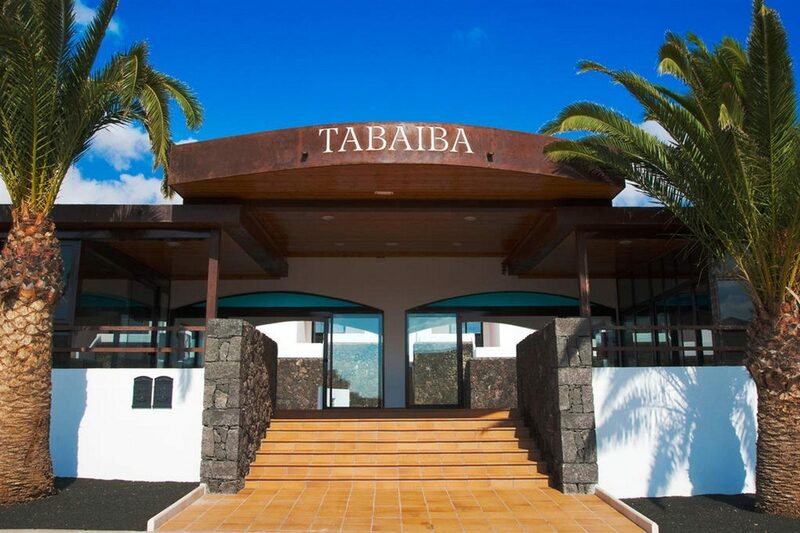 The restaurant serves homemade Greek cuisine and boasts organised BBQ evenings. Breakfast and a packed lunch service are also available. The bar serves refreshing drinks and cocktails to enjoy.